Phnom Penh was the starting point for my taste of Asia and as the capital of the country it certainly was a more modern take on Cambodian culture, well as modern as you get. With only one night in the capital, we didn’t waste any time and as soon as we landed in the city, and of course checked into our hotel, we went to visit the Killing Fields and subsequently the Russian Market. You will find that there are plenty of tuk tuk drivers who are eager to take you to your destination of choice. I would recommend bargaining on the price and approaching a tuk tuk driver on the street as it will work out so much cheaper than using the hotel’s services. It cost around $20 for a round trip to the Killing Fields and then the Russian market (note the driver will wait for you while you explore the various shops). 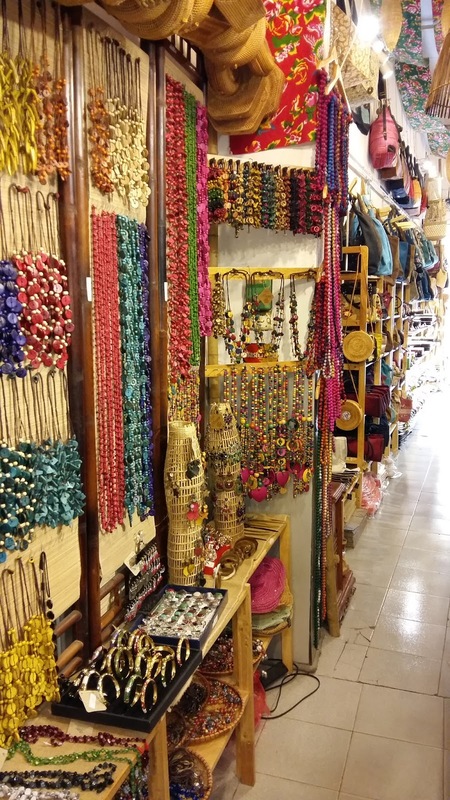 The Russian market was full of stalls, upon stalls of souvenirs and designer rips offs – something you will get used to as you travel through the country, I actually don’t know how they get away with selling these – I’m not a fan! Make sure you negotiate on prices; it’s the norm here so they will be expecting you to do this. Another thing you will get used to are people coming up to you harassing you to buy things; at first it’s like ok whatever but after a while this does get a bit much. You have to give a stern no otherwise they will follow you around until you buy something! How we got there: We flew from London Gatwick to Phnom Penh via Hong Kong with Cathay Pacific (highly recommend this airline!). Where we stayed: The Mou Hotel. 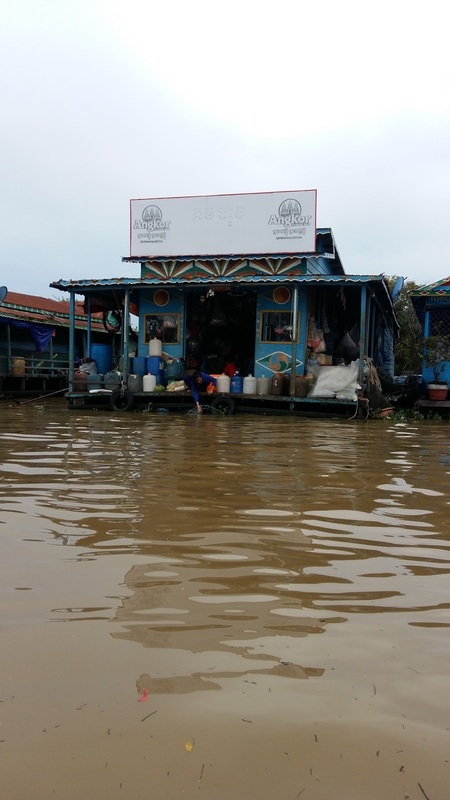 Flying from Phnom Penh to Siem Reap, we spent our first day visiting a Floating Village. There are quite a few floating villages and we ended up going to one our tuk tuk driver took us to, simple as really. It took about 30 minutes and cost approximately $12 for the round trip. Chong Kneas is very touristy and looking at trip advisor now I can see it doesn’t have the best of reviews so probably best you check out the other ones. It’s mainly because this floating village is very touristy so you will get harassed to make additional purchases as you travel through the floating village; the boat ride through the floating villages (takes around 2 hours) was $20. You will then end up getting politely forced to go on a canoe trip through a mangrove area, which is an additional $15 (you also get asked to tip on top of this). A crocodile farm forms the next stop – this is a small area where you can get off the boat and see shops and crocodiles kept in a crammed area. I literally refused to leave the boat at this point as a) I don’t like crocodiles and b) kids walk around with snakes on their necks trying to get you to take a picture – I have a massive phobia of snakes so the last thing I wanted was one being put in my face. After this you make your way back, going past more of the floating village, including an orphanage where you can stop at for an additional cost. We didn’t end up doing this. We ended up having a personal tour guide who did do a good job of explaining everything about the floating village so it turned out to be ok. When you have an afternoon to spare it does form for an interesting experience allowing you to see how resourceful people can be when they live on water! 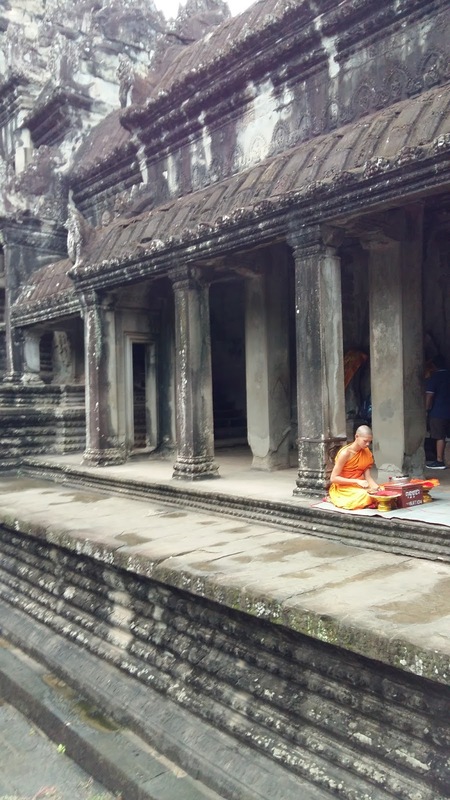 The main reason anyone goes to Siem Reap is to see the temples in Angkor Wat. It forms one of the most important archaeological sites in the world so it certainly is somewhere you have to go at least once in your life. 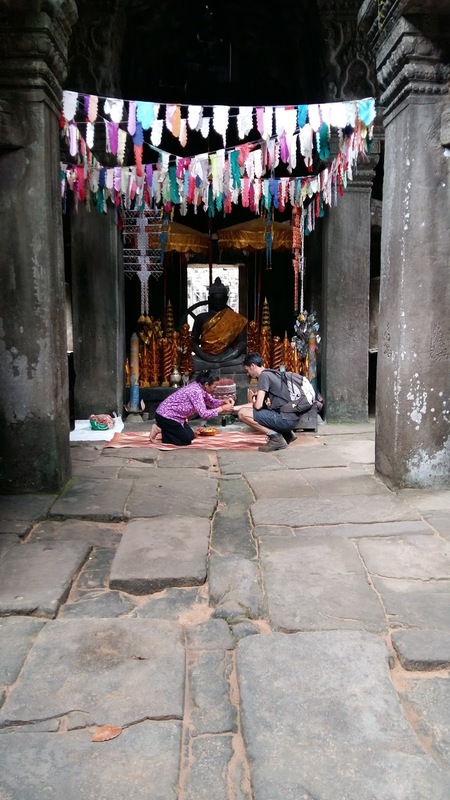 With a variety of passes available ranging from 1 day to 7 days I recommend the 1 day pass because most Tuk Tuk drivers will only take you to certain temples and after you’ve seen the main five they pretty much start to all look the same. I guess though it depends on your interest in temples, the people I was travelling with got tired by the afternoon so we didn’t see anymore – I was quite happy to make the most of the whole day. You can pretty much walk out of your hotel and find a tuk tuk driver that will take you to purchase your pass to visit the temples and then take you on your journey. We opted to get up early to catch the sunrise but unfortunately it was cloudy so we didn’t get to see it! Siem Reap has more than a thousand temples so it’s best to plan out which temples you want to see, although the tuk tuk driver you choose will usually map this out for you. 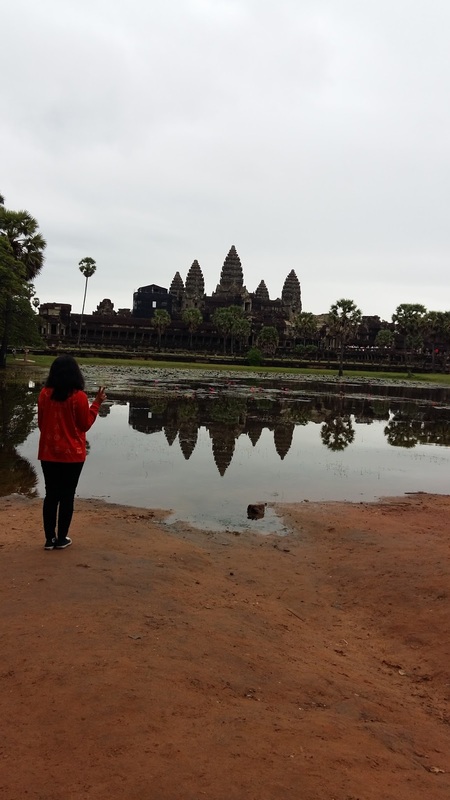 One temple you HAVE to see is Angkor Wat - it was out of this world and can take several hours to explore due to the size. To be honest this is the first temple tuk tuk drivers take you especially if you want to catch the sunrise. 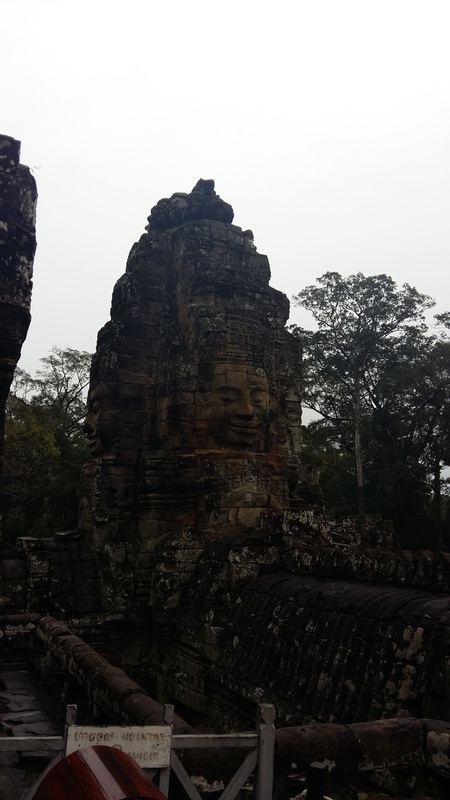 Other temples to visit include The Bayon, The Baphuon, Thommanon, Ta Prohm (this was where Tomb Raider was filmed so it’s very popular), Ta Keo, Chau Say Tevoda and Banteay Kdei. This day was spent exploring the town of Siem Reap, with plenty of shops, stalls and restaurants you can actually spend the whole day doing this! 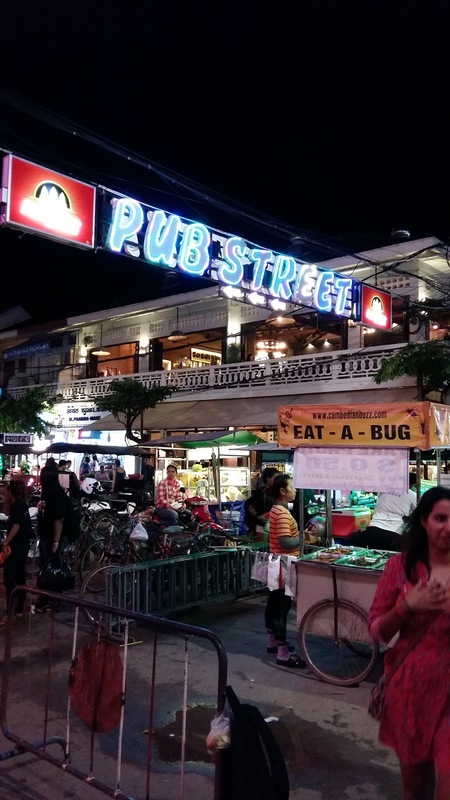 The main area of Siem Reap, namely Pub Street, comes alive at night and is pretty much were every tourist ends up. 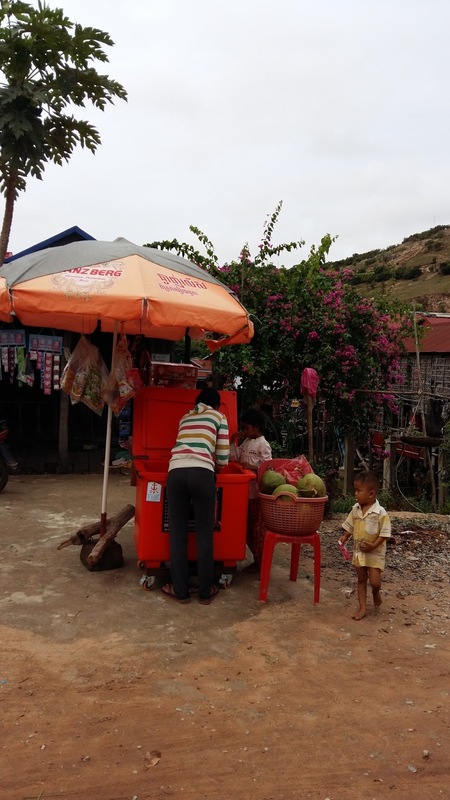 One tip to note is if you are planning on visiting Vietnam after your trip to Cambodia I would recommend saving your shopping for when you are in Vietnam, it’s cheaper and you get a better selection of items. How we got there: We flew via Bassaka Air. 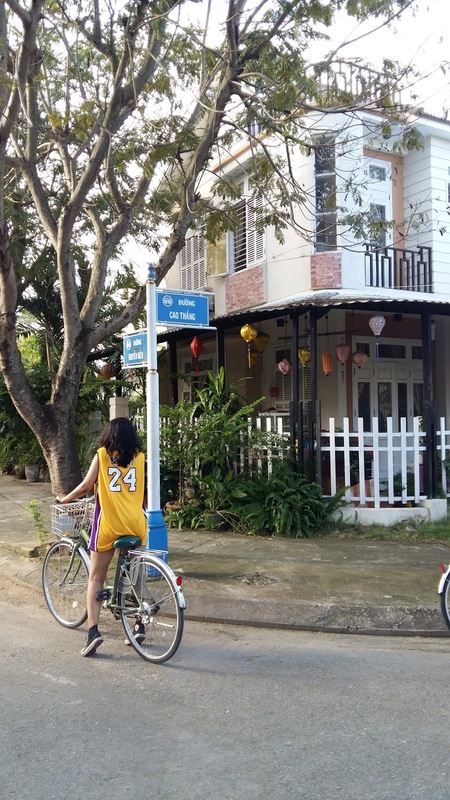 Where we stayed: Sok San Street Boutique – with only a 5 minute walk from Pub Street it worked as a great location. Other things to note: If you take US Dollars then ensure you take small amounts so $1, $5, $10 notes as they won’t give you change in dollars, they only give it in the Cambodian currency, which is pretty useless once you leave. Wifi is everywhere and really good. The rest of our trip was spent exploring Vietnam and it made for a pleasant change from Cambodia, which to be honest I wasn’t mega on. Vietnam however was amazing! Stop 3. Ho Chi Min City. Ho Chi Min city was my welcome to Vietnam and boy was it a fabulous way to be welcomed to a country. HCMC reminded me of New York x 10 – it’s crazy busy, there are scooters everywhere and it’s very Americanised, which I loved. We utilised our first day to go to the Cu Chi tunnels, which are a must go as it will allow you to understand the Vietnam War. You can book the tour via your hotel, which worked out as approx $11 – it includes transport to the tunnels and a guided tour. It takes a good few hours to get to the tunnels from HCMC. 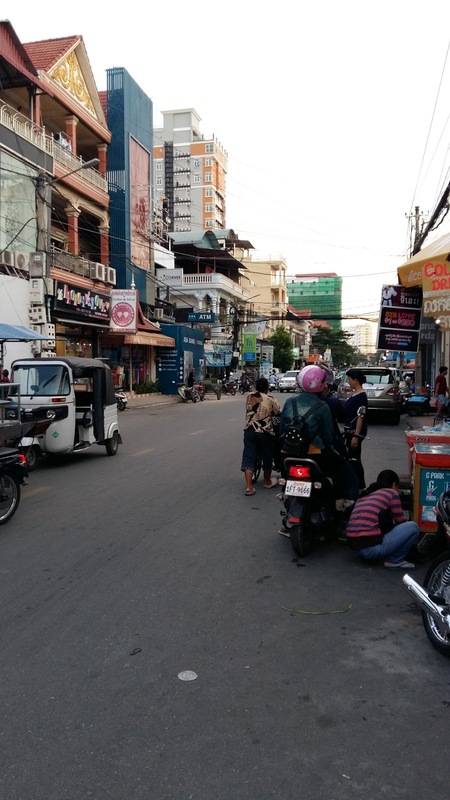 The afternoon was spent exploring the city – Ben Thanh market was a recommendation but to be honest I wasn’t a fan. If like myself you love green tea and match green tea you are going to love HCMC – my favourite place was Yamamoto Matcha Café, located on 84 Trần Hưng Đạo, it serves a selection of matcha-based foods and deserts. I highy recommend the matcha green tea ice cream – yum! From there we found one of my favourite places – The View Rooftop Bar, the view and food was delicious. It’s on Bui Vien Street, which is the street where all the tourists go and it certainly does come alive at night. 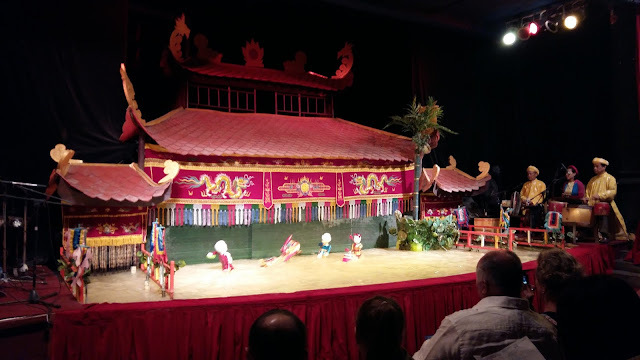 We also made time to see a water puppet show at The Golden Dragon Water Puppet Theatre – this is certainly something you need to do whether in HCMC or another area of Vietnam. With plenty of high-rise buildings there are plenty of rooftop bars available to allow for a fabulous view of this cosmopolitan city. We ended up going to the tallest building in the city – EON51, which is located on the 52nd floor of the Bitexco Financial Tower. It’s quite pricey but the views are pretty cool and it’s in a shopping centre with a really cool Adidas store! Priorities…! Where we stayed: Eden Garden Hotel – this was a 2 minute walk from Bui Vien Street so made for a good location. The tours they operate are cheap too! 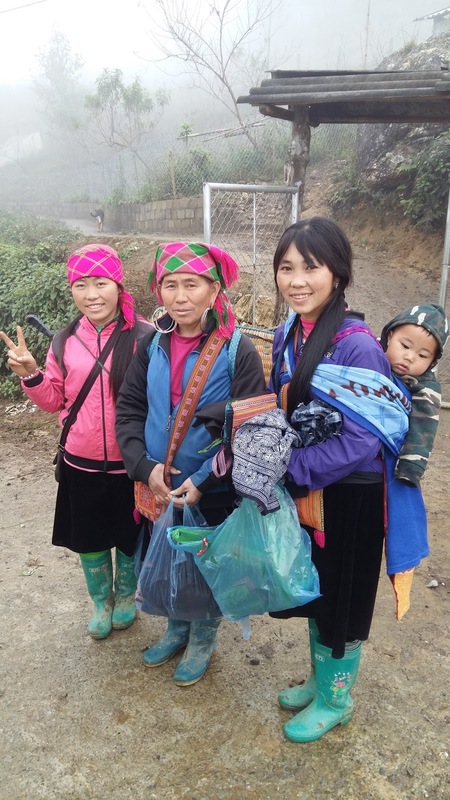 Our next stop was Sapa, which is situated close to the Chinese boarder in the northernmost part of Vietnam. It’s known for it’s vast valley of green rice terraces, rural minority villages and Hmong women. 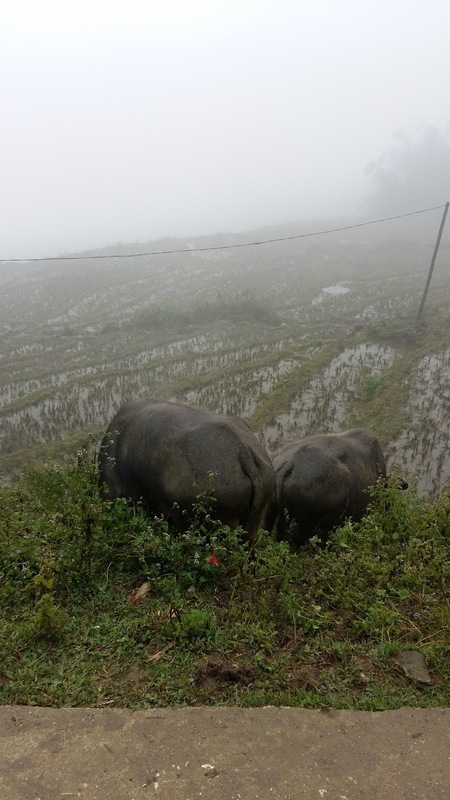 Most people go to Sapa to hike through the vast fields so if hiking isn’t your thing you are probably not going to enjoy this region. We arrived midday, explored some of Hanoi and then got the 8 hour night train to Sapa, arriving to Lao Cai railway station for approx 6am. Sapa is a 1 hour drive from Lao Cai - you can either get a mini bus (there are plenty of drivers waiting for you as you exit the station trying to get you on their bus – if you agree to one of these the bus won’t leave until it’s full, so be ready to wait a good 30 minutes for your bus to fill up) or a taxi. Once we arrived in Sapa we got ready hike through the vast landscape of Sapa – unfortunately the weather didn’t hold up so ended up hiking in the rain and the views were quite restricted due to the cold weather. Depending on when you go brace yourself for a colder climate. HCMC was 30 degrees and Sapa was 5 degrees, just to give you an idea of how much of a change it is. 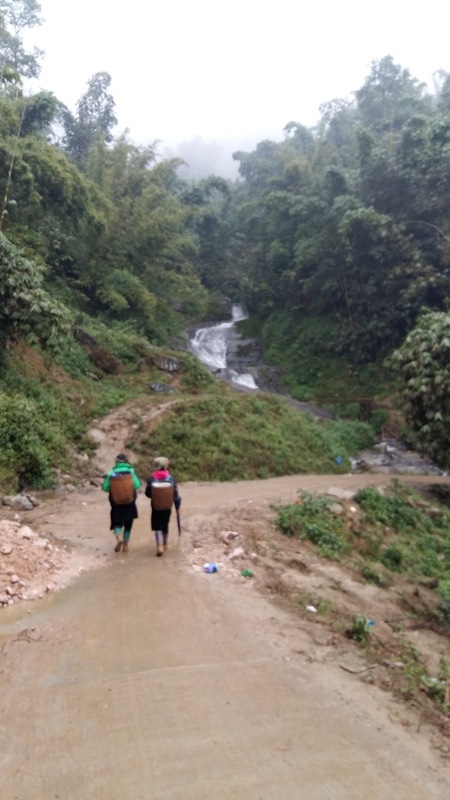 A lady from the local tribe led the 6-hour hike and it certainly made for an unforgettable experience – you get to see how people live in the mountainous landscapes, which is a completely different world. When you hear what they have to go through, how they get married of at a young age it certainly will make you appreciate life back on the UK. The actual town of Sapa isn’t that great, there isn’t a lot to do once you have hiked so I wouldn’t recommend staying here for more than 1 night, unless of course you want to do a homestay. 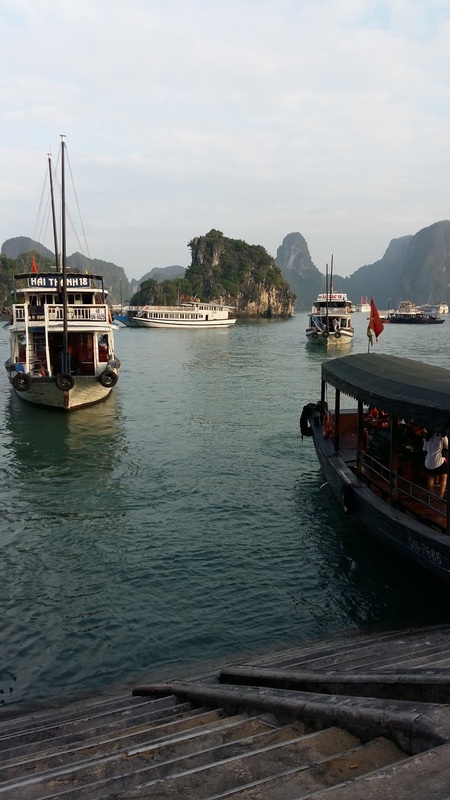 How we got there: Night train from Hanoi – this was organised by our hotel in Hanoi. Where we stayed: London Sapa Hotel. I highly recommend this hotel as the staff went out of their way to ensure we had a comfortable stay – they organised our hike for us and provided us with wellies, which certainly came in handy! We arrived back from Sapa to Hanoi, which is the capital of Vietnam. It’s a pretty area but there isn’t a lot to do here so I wouldn’t recommend staying more than 2 nights. It basically makes for a good stopping point for travel to Sapa and Halong Bay. 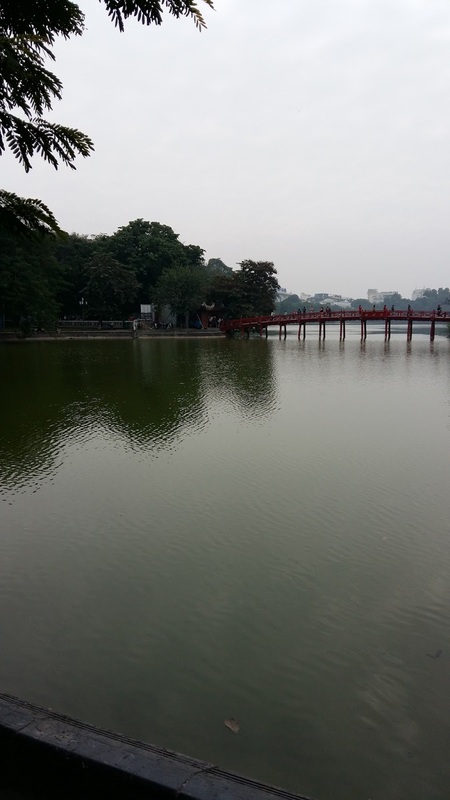 For things to do I recommend visiting the old quarter, the Hoan Kiem Lake, Apricot Hotel (more so for the pool and views of the city) and just exploring the surrounding areas. Our hotel was located in close proximity to all the areas (it was a 10 minute walk to the shops situated around Hoan Kiem Lake) and the staffs there were extremely helpful in booking our additional travels. Further to this we met a really nice American who had been staying in the area for several months on business so he recommended (and gave us a fab tour) of all the places you wouldn’t know unless you lived there! One place I really liked was the Moose and Roo Smokehouse – I know what you are thinking, why go to Vietnam and have American food but after days of eating the local cuisine it was a welcome change to have some American food! It’s really good. 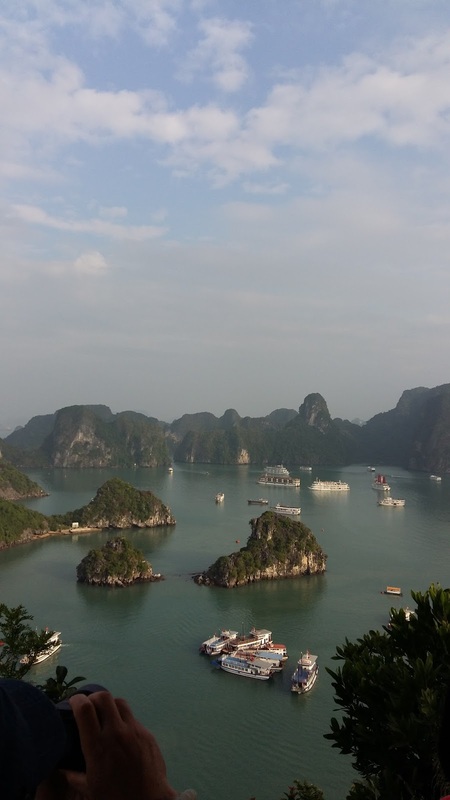 How we got there: Flew to Hanoi via HCMC via Vietnam airlines. This was by far my favourite part of my trip –mainly because we met a fab group of people, similar to our age and on the same wavelength. It meant we really got to make the most of the cruise and enjoy ourselves! Our hotel in Hanoi booked the cruise, which included a 3-hour coach trip to Halong Bay and then a 1 night stay on a cruise ship. We actually were fortunate enough to get upgraded to the 4* cruise ship, which turned out to be fab! The moment you leave the hotel everything is organised by the tour guide so all you need to do is just turn up for things when they tell you to, if you want! 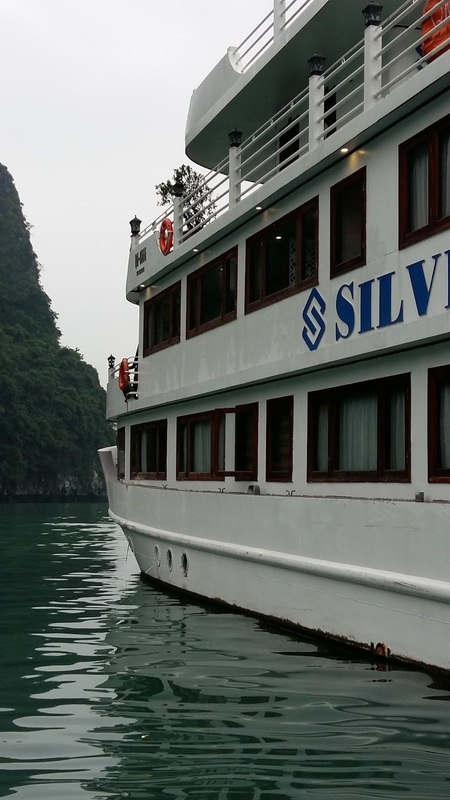 You would think 1 day isn’t enough but the tour guide fits plenty of activities into the day – this includes a mini hike on one of the islands in Halong Bay, kayaking through Halong Bay, a swim in the middle of the bay, a tour of the local caves, tai chi, fishing, a cooking lesson and plenty of fabulous meals. As someone who is vegetarian and has a gluten allergy I have to say I was really impressed with the food the chef made for me! It was delicious. Our final part of the trip was Hoi An and it made for the perfect ending to an unforgettable trip. 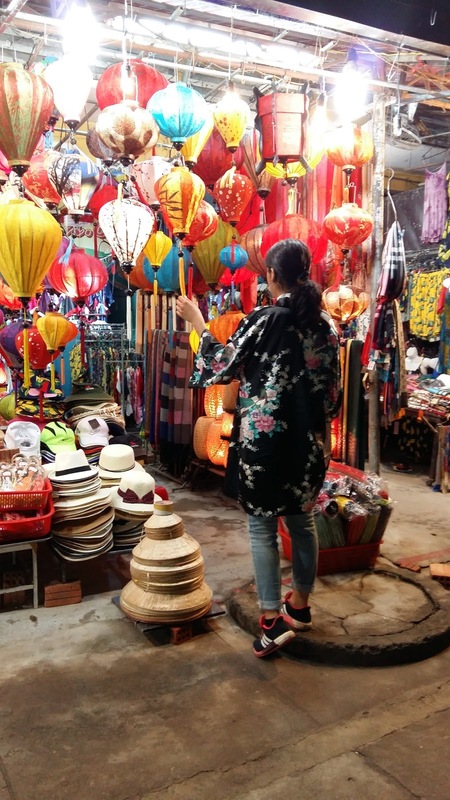 Hoi An is known for it’s lantern filled streets and is pretty much where you go if you want your tailoring done. It also makes for a pleasant change from the hustle and bustle of cities such as Hanoi and HCMC – it’s very quiet. It certainly went above and beyond my expectations. Our hotel provided free bicycle rental and we certainly made the most of this. We cycled through a picturesque route to get to An Bang beach, which I wouldn’t exactly say is my favourite beach in the world but it’s still worth a visit if you want to catch a tan. Other things to do include exploring the old town, visiting the Japanese Covered Bridge, exploring the traditional Buddhist temples and of course getting your tailoring done – as someone who has a fashion design background it certainly was great to find a tailor who could make up my designs in a few hours at a really low cost! I highly recommend you visit T. Hung Thinh tailoring shop. Further to this I also got some sandals made – this is something you have to do, it’s cheap and they are really good quality and are made to measure! 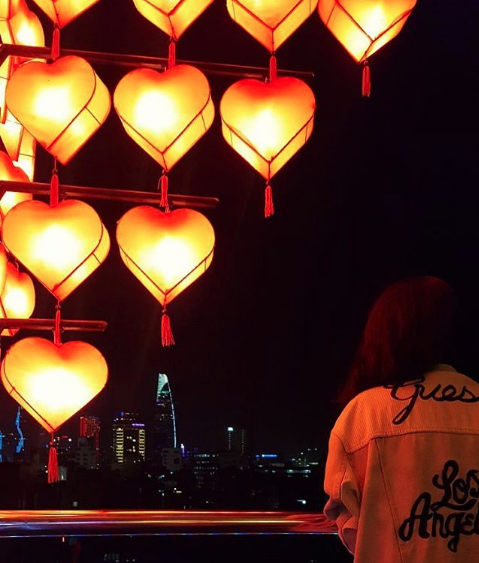 Another highlight of Hoi An was experiencing the full moon lantern festival. It fell on the last night of our stay and even though it was raining like crazy it actually was a fab experience to see the lake full of floating lanterns! 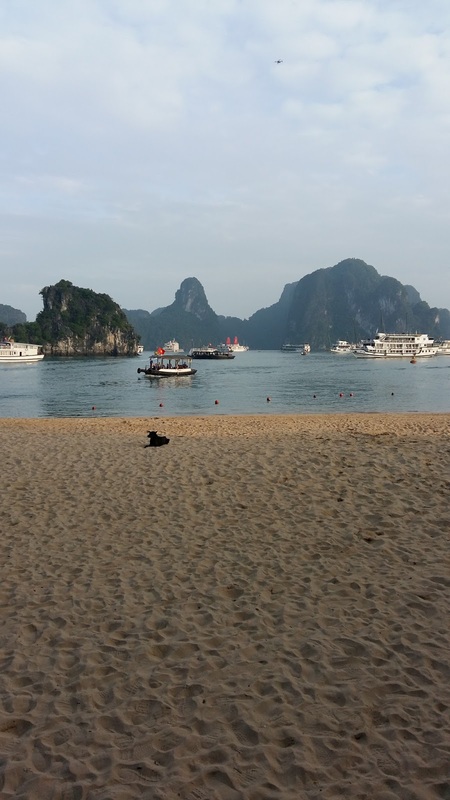 How we got there: Flew into Da Nang airport via Vietnam Airlines. 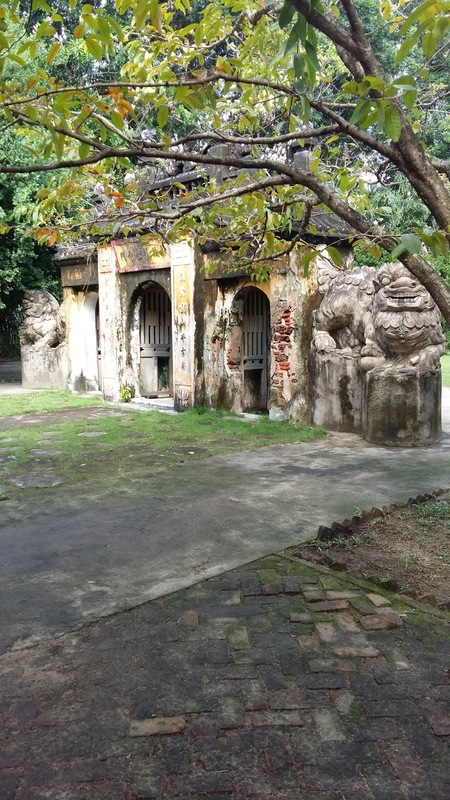 Where we stayed: Hoi An Rose Garden – with only a 15 minute walk to the old town and a 15 minute cycle to An Bang Beach it made for the perfect location. The breakfast was also AMAZING! Tailors: T. Hung Thinh, 26 Tran Hung Dao St, Hoi An Town, Quang Nam Provice. So yeah that’s pretty much my first experience of Asia, and hopefully not my last! Whilst I wouldn’t rush back to Cambodia I certainly would go to Vietnam again, namely because I still have to explore the south of the country! The people in Vietnam were so welcoming and I had some memorable and life changing experiences, not to mention I got to witness a fab culture first hand!